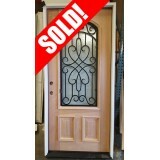 Looking for the ultimate door deal? 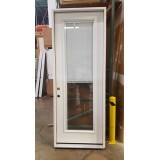 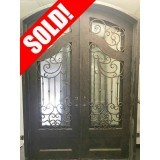 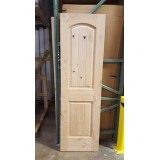 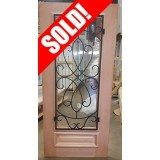 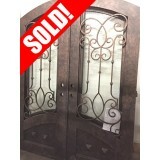 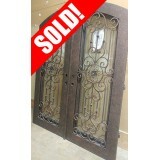 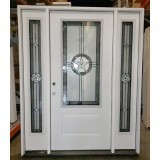 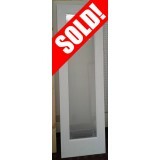 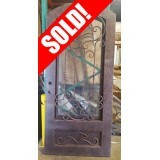 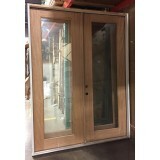 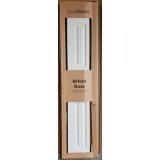 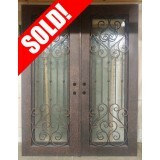 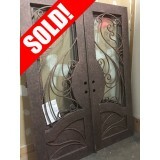 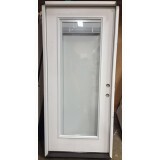 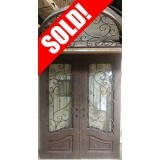 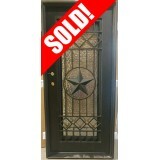 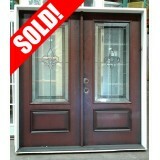 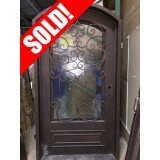 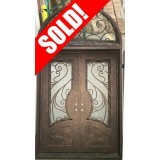 Find huge savings on our one-of-a-kind deal doors! 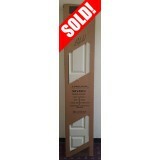 For these doors we only have 1 or a handful left, and what you see is what you get. 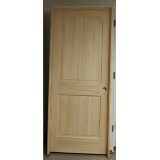 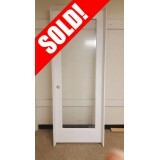 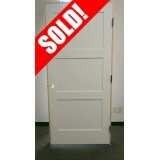 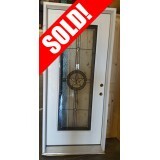 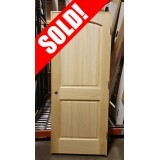 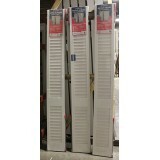 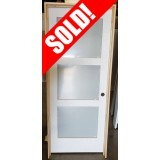 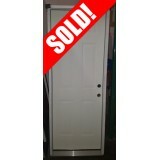 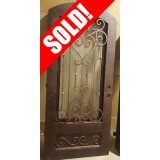 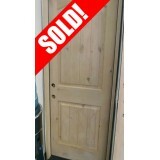 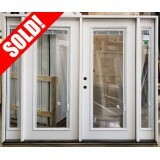 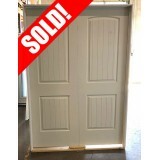 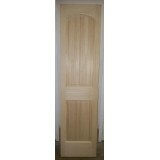 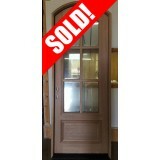 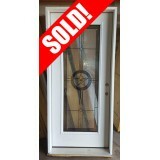 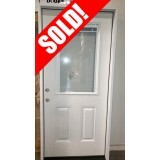 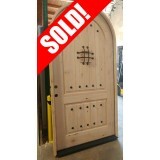 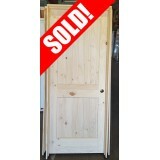 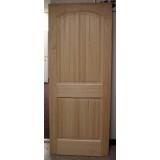 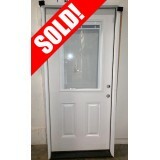 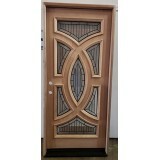 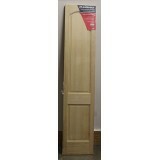 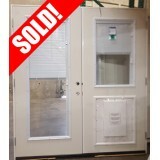 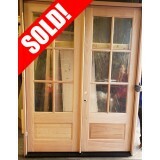 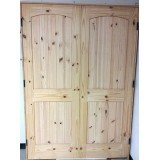 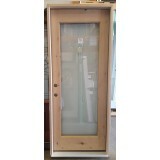 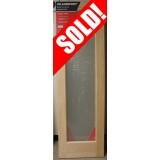 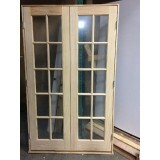 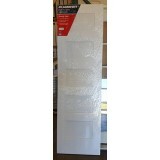 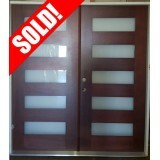 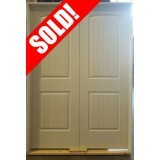 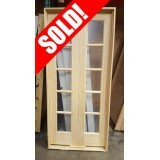 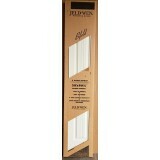 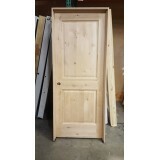 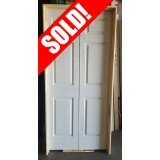 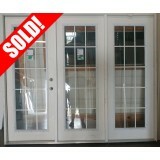 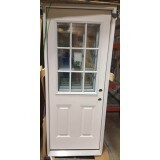 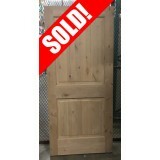 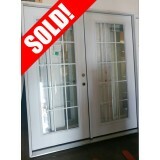 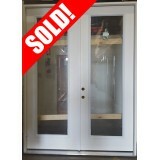 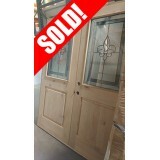 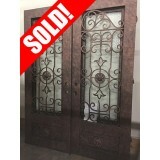 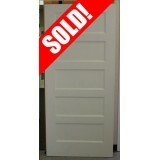 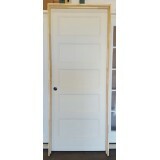 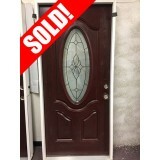 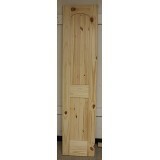 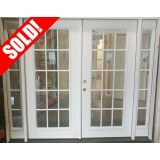 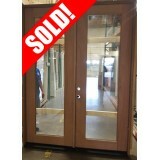 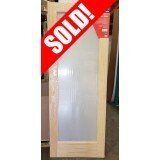 We slash the prices on these doors to clear them out, and with such limited stock, they move fast. 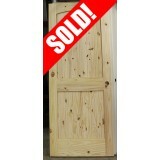 So if you see something you like on this page, buy it today, because it may not be here tomorrow. 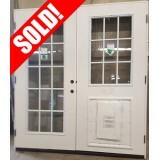 Please note: We do our best to update this page, but with such a limited stock at these prices, quantities shown may not always be what's still in store.